The world’s premier winter action sports event returns to Aspen Snowmass for the 18th consecutive year. 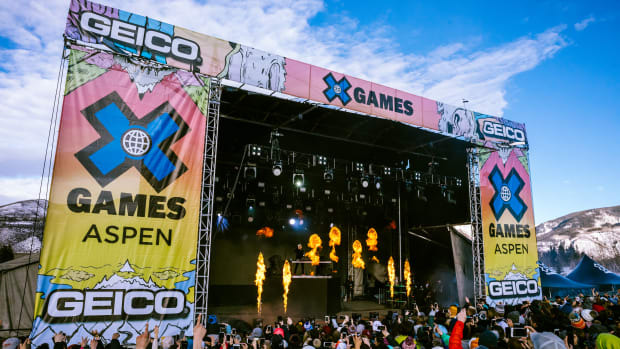 If snow sports are your thing, the Winter X Games offer fans a mix of the worlds greatest ski, snowboard and snowmobile athletes battling for glory across 18 different disciplines, spanning the four day period of Jan 24th - 27th. 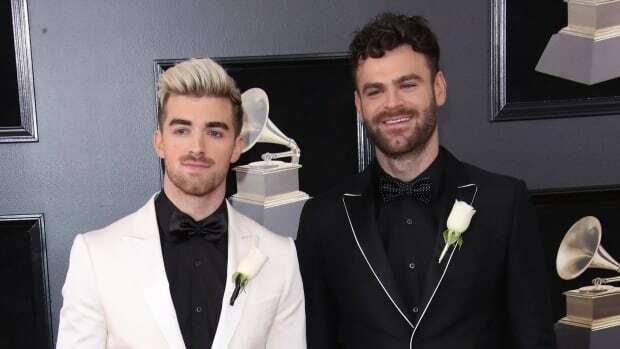 In addition to some of the worlds finest athletic talent, this year also features an array of massive musical acts such as The Chainsmokers, Kygo, Lil Wayne and Louis the Child. 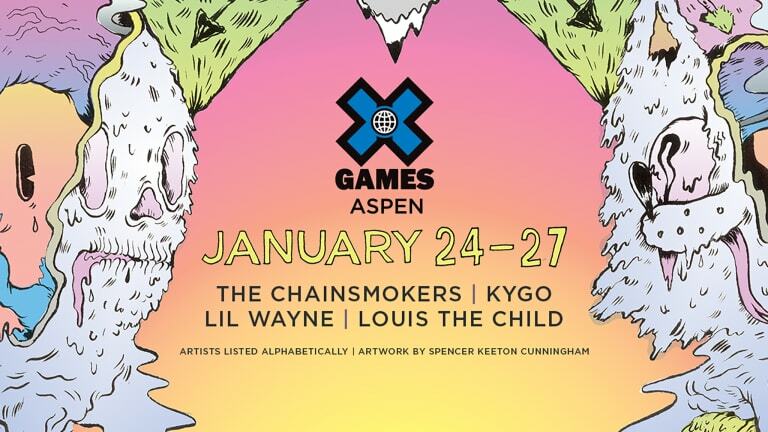 For fans who want even more music, you can catch all of the X Games acts playing afterparties at Aspen&apos;s premier live music venue, Belly Up. Kygo plays at Belly up on the 24th, The Chainsmokers on the 25th, Lil Wayne on the 26th, and last but not least, Louis The Child on the 27th. If you&apos;re anywhere near Colorado for the weekend of X Games, you&apos;d be remiss in missing out on this one. 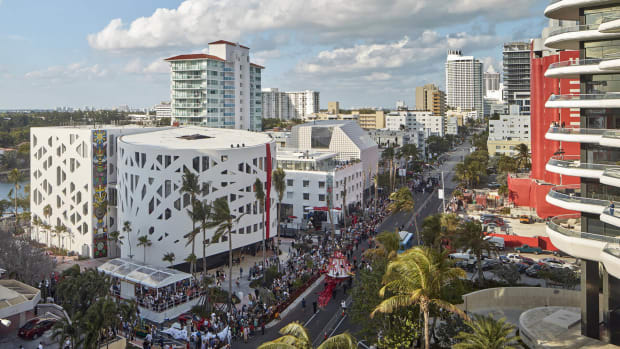 Find more information or purchase tickets on the event website. 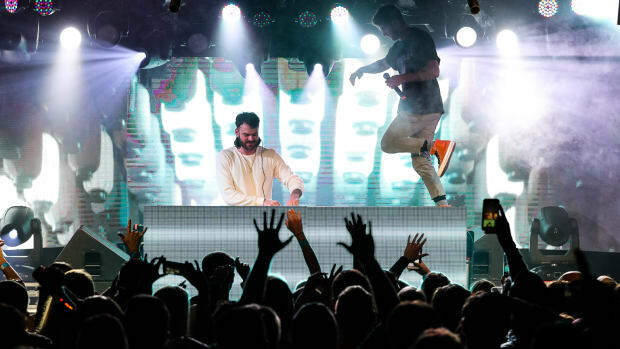 If you missed out on the 2019 Aspen X Games & Belly Up Events, we better see you there in 2020! 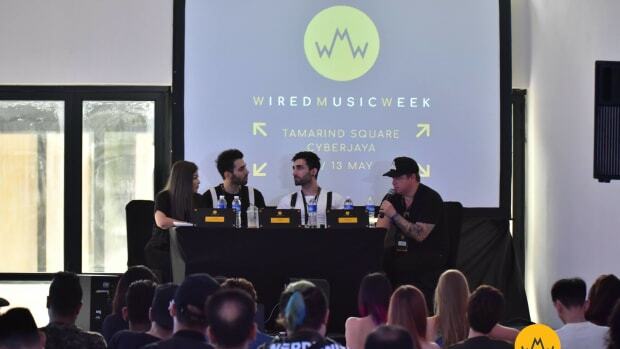 Wired Music Week will return to Kuala Lumpur, Malaysia in 2019. 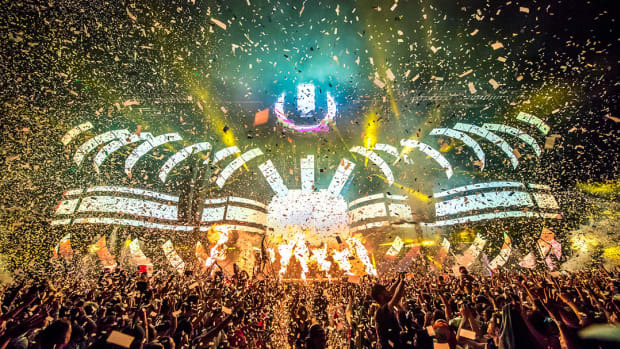 Wynn Nightlife Announces Memorial Day Weekend 2018 Lineup! 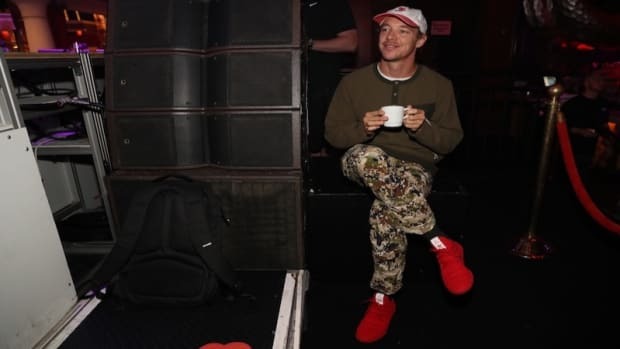 Some of the highlights are: The Chainsmokers, Marshmello, Kygo, Diplo, David Guetta, Yellow Claw, and many more. 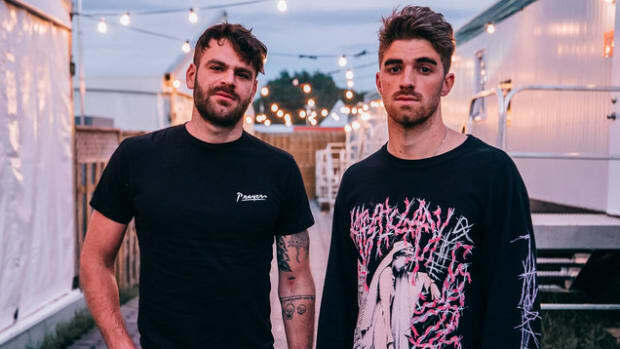 The Chainsmokers join forces with Migos and a variety of famous athletes to recreate the Game of Thrones theme for Mountain Dew.